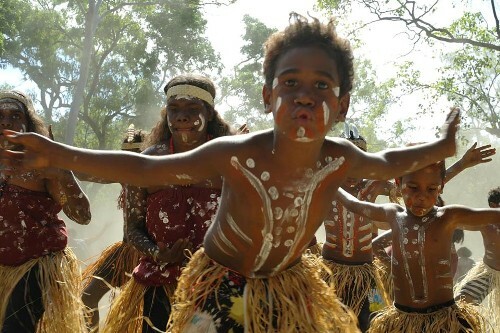 The Aboriginal people do not have any written language. Their culture is passed to the next generation using the oral language that they can find in stories, legends, dances, music and songs. 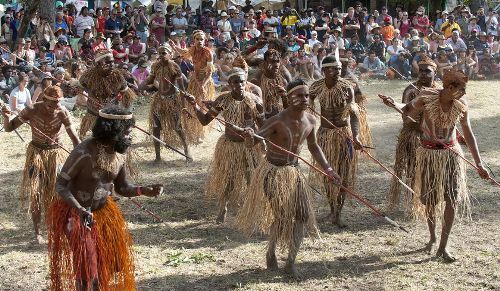 Dancing is one of the important things in aboriginal culture. The people are divided into some clans. A certain aboriginal group will be proud and honored if they are bestowed with a dance. It is considered as a rude act if you participate in a dance that does not included in your family group. If you want to participate, you need to get the permission from the group. 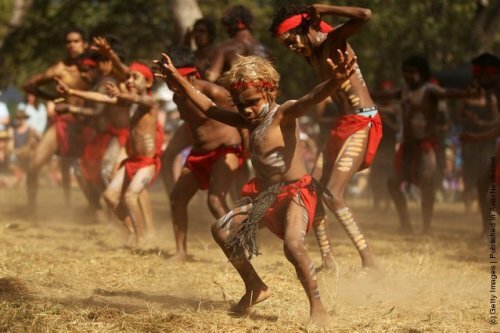 The aboriginal dance is a tradition. They will be passed from generation to generation to the oldest child. But the oldest child is not the only one who always gets this honor. Sometimes the most deserving one is not the oldest child in the group. 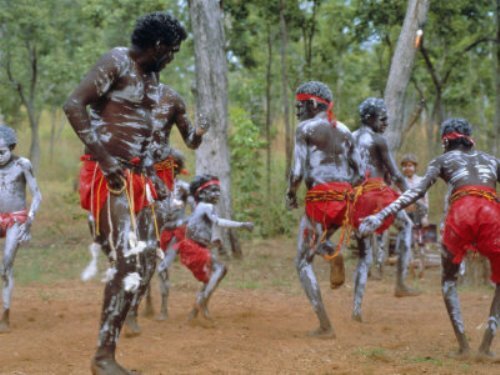 Corroboree is one of the famous dances in Aboriginal culture. If you are invited in a corroboree, it means that you can enjoy a dance ceremony. You can find out different types of corroboree. 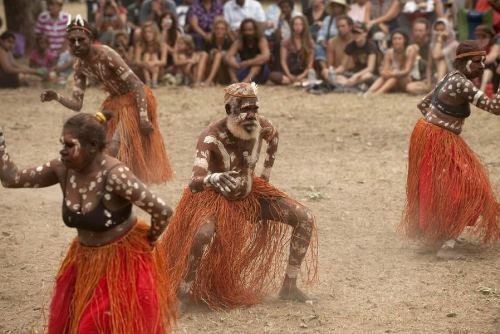 The participants of corroboree will be all women if you see Munga Munga. Joonba is corroboree used as a ceremony passed down to the family group. If you want to enjoy a festive ceremony, you can check out Wangka. If you check out the ceremony of corroboree, they always depict stories. It can be associated with the religions, culture, land, community, dreamtime, and belief. Get facts about aboriginal ceremonies here. Since 1920s, the aboriginal identity was protected. In 1940s, the aboriginal people were asked to blend with the white Australian culture. But they had a fear of the lost of identity. Therefore, they did not accept assimilation but welcome the integration which can preserve the cultural identity of songs, arts, dance and culture. Check out facts about aboriginal history here. Do you want to give any opinion on facts about Aboriginal dance?